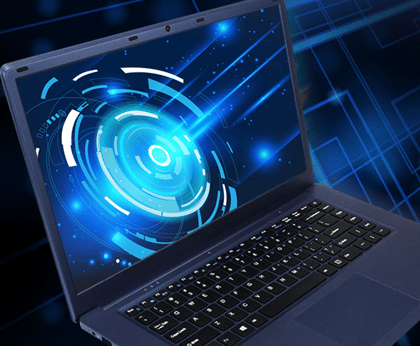 When it comes to laptops, there is a wide variety of products available that can cover every need, from simple internet browsing to high-end gaming. 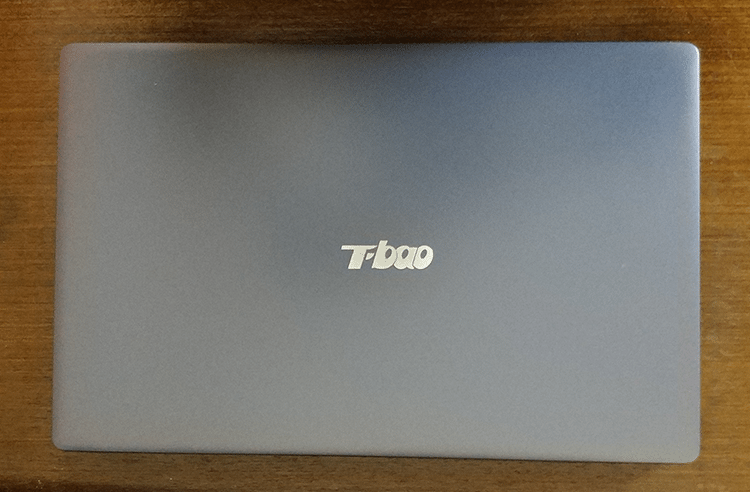 Regarding the low-end spectrum, we have reviewed the Chinese T-bao Tbook R8, a 15-inches laptop that comes at the price of only $180. Is it worth it? Could such a low-price laptop cover the needs of an average user? Let’s find out. 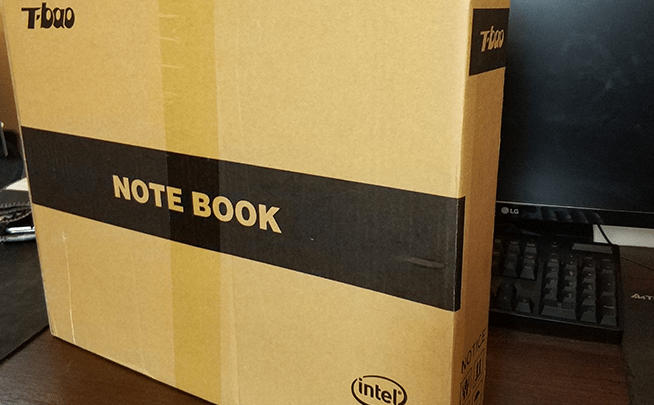 Did you like the T-bao Tbook R8? 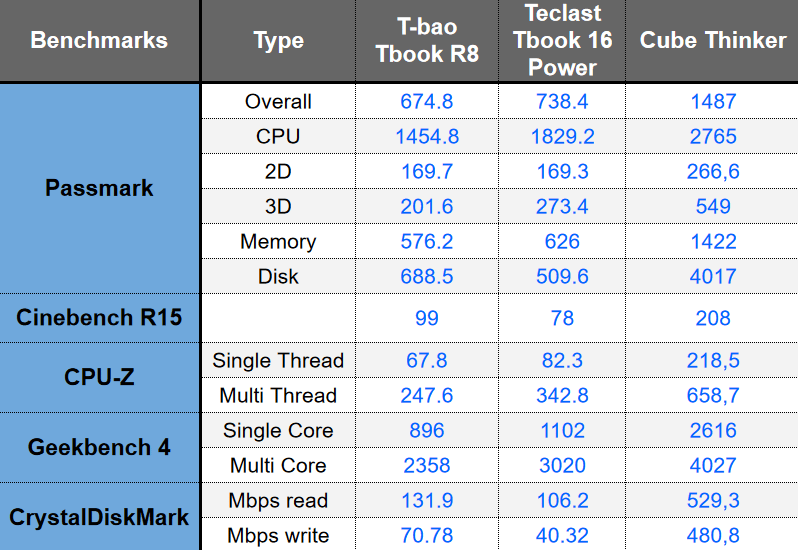 The T-bao Tbook R8 is a Chinese laptop, with an Intel Atom Cherry Trail X5-Z8350 CPU, which is a 4-core and 4-thread processor at the speed of 1.44Ghz (1.92 with Turbo Boost). The CPU is a low-end processor - as expected - and it is designed for basic tasks, such as browsing, office, etc. Naturally, we didn’t expect more at this price range. The Intel HD 400 integrated GPU is responsible for the laptop's graphics. That means, of course, that we can’t play any games on T-bao Tbook R8, except for browser flash games, Facebook games, and the likes. Regarding the memory, T-bao Tbook R8 has a 4GB DDR3L RAM, which is enough for the tasks described above. However, this is the maximum it can handle, since there’s no room and support for an upgrade. The storage space is an eMMC 64GB disk, which is faster than an HDD, but much slower than SSDs. Furthermore, the disk is soldered to the motherboard, and thus we can’t upgrade it further. The only options for storage expansion is a TF card up to 128GB, or an external disk. The laptop’s display is a FullHD (1920 x 1080) 15.6’’ panel. There must have been a mistake in the product’s description since it is labeled as IPS. 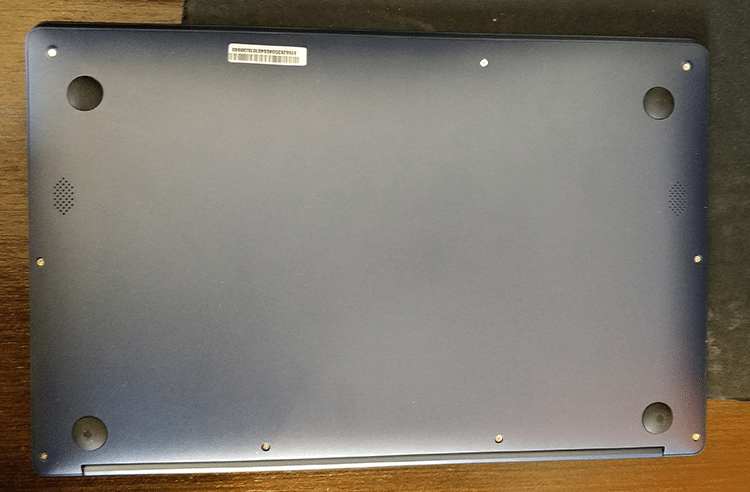 As we realized during our review, and as mentioned further below in the description, the screen has a TN panel. The laptop comes with Windows 10 Home English pre-installed, which makes it a great deal in general. The fact that a Windows license costs more than $100, made us wonder if the laptop is made of foam. Fortunately, it is not - as we are going to see on the unboxing section below. In fact, the product’s quality was even higher than we were expecting. The laptop’s package was plain and simple, with no other designs on the outside. 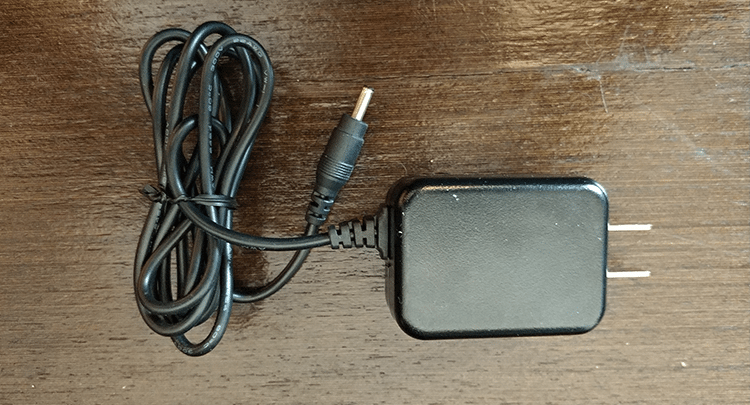 Opening the box, we found the charger’s smaller package at the top. Further below we unpacked the T-bao Tbook R8, which was wrapped with protective materials. 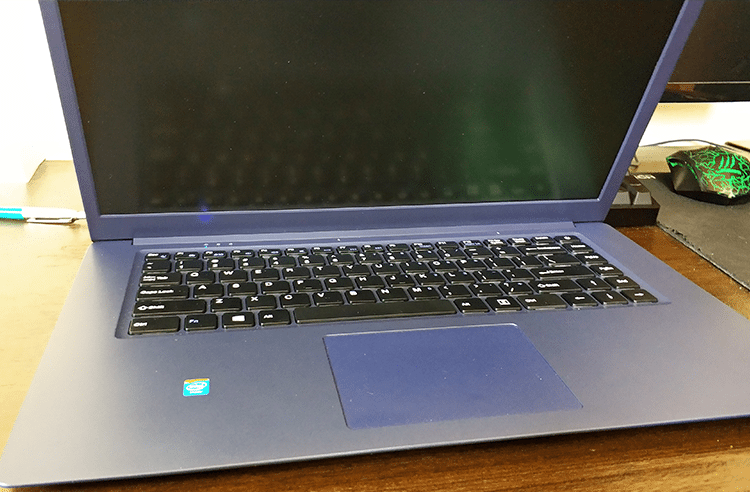 As we noticed on the package, the laptop’s color was “sapphire blue.” On the bottom, it has four rubber stands and two speakers on the sides. However, there were no fan grills, since the laptop has no fans at all. ...as well as a USB 2.0, a 3.5mm audio jack, and a micro SD slot. The frame’s materials are plastic, and the T-bao Tbook R8 weighs 1.87kg (4,12 lbs). Its size is rather small and minimal, besides the fact that it is a 15-inch laptop. That is due to its thin case, which doesn’t exceed the 2mm in its thickest part. For the price of $180, we consider it to be of fair quality, and it felt pretty robust in general. We used the laptop for browsing and office for about a week, and it managed to impress us. The typing experience with the T-bao Tbook R8 was very smooth, and the touchpad felt extremely responsive. As a matter of fact, it was so sensitive that it was hard to handle it in the beginning. The display is big and, despite having a TN panel, it has adequate brightness for the tasks we described. Even for movies, the colors were satisfying. However, watching movies was painful; not due to the display, but because of the sound. The two speakers have a terrible sound, and although it’s pretty bearable in movies, we found it awful in songs. Although, it's nothing that a pair of earphones won't fix. The benchmarks are necessary if we want to see exactly where the laptop falls, regarding performance. 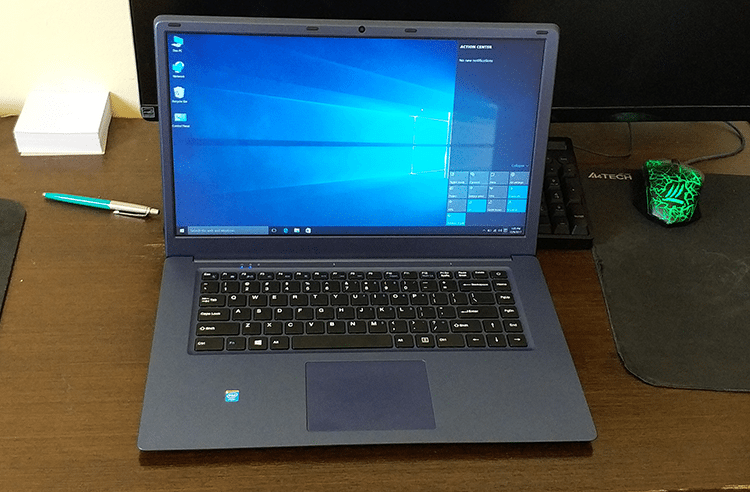 Thus, we run some tests, and we compared it to the $250 tablet Teclast Tbook 16 Power, as well as to the more expensive $500 Cube Thinker laptop. The processor performed as we expected, with low scores on average that are pretty much the same as the tablet’s. The disk’s speeds were at 132MB/s for read and 70MB/s for write. It also took us 23 seconds to boot into Windows, and 15 seconds to turn off the laptop. Based on those numbers, as well as our experience for as long as we used the T-bao Tbook R8, we found it fast and responsive on simple tasks. 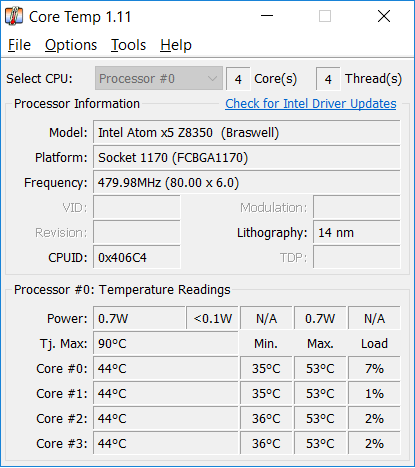 The CPU’s temperature didn’t exceed the 53oC mark on stress, while it remained at 35oC on idle. In average usage, it was at 40-45oC, which is excellent. Due to the processor’s low power consumption, the battery lasted for 7 hours on office usage, and around 5 hours with browsing and movies. 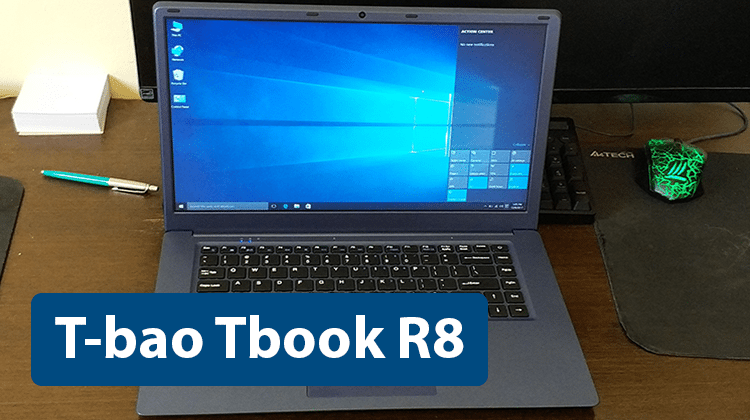 We can say with ease that the T-bao Tbook R8 is worth every penny, and it is more than a VFM option if you’re looking for a cheap laptop for everyday use. In short, we buy a 15.6-inch laptop with Windows 10 for browsing and office uses, at the price of a low-end smartphone. Yes, of course, it is not the perfect laptop, and we can find some vulnerabilities to talk about, such as the lack of an IPS panel, or the bad sound. But we can’t ignore the fact that we are talking about $180. With such a low budget, we need to compromise on something. We definitely recommend the laptop for those looking for a lightweight laptop with a big screen for office and browsing tasks. It could also be an ideal present for kids or students, or even for older people that don’t have high-end requirements. On the other end of the spectrum, if you want a laptop for movies or music playback, you’d better search for a different product. Are you interested in low-cost laptops, or you prefer high-end machines? Would you like to read more reviews with this kind of products? If you have any questions regarding the laptop, feel free to leave a comment below.